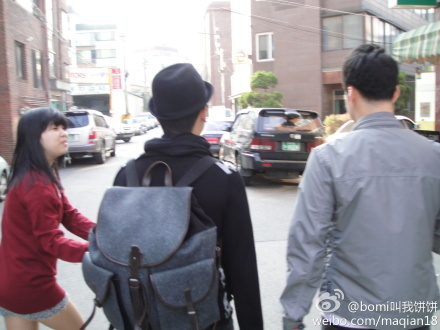 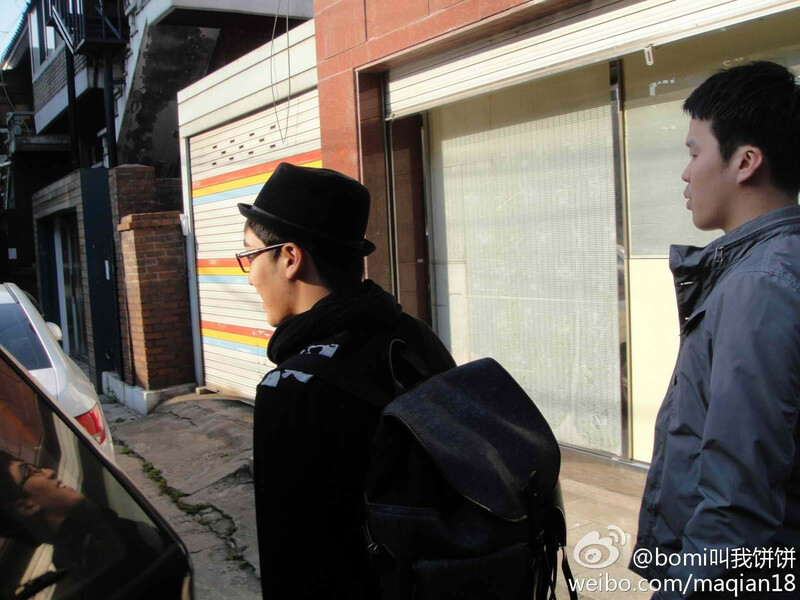 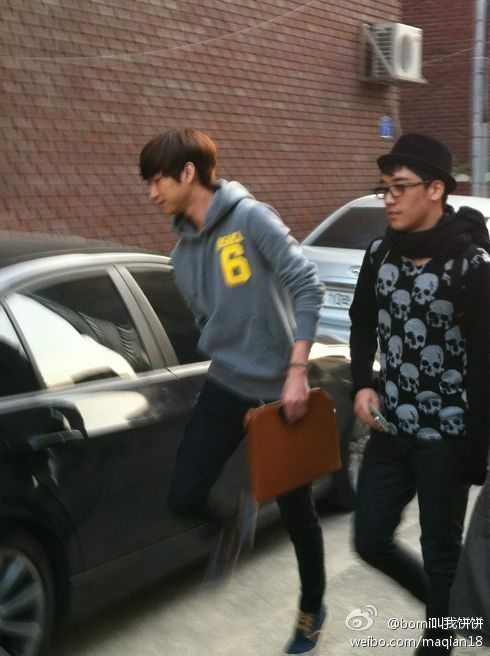 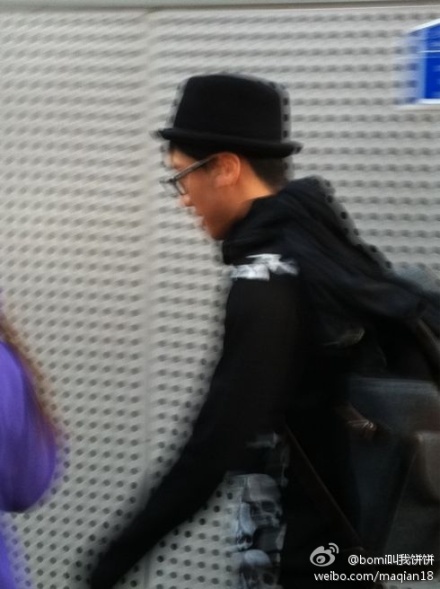 Seungri spotted outside YGE Building! 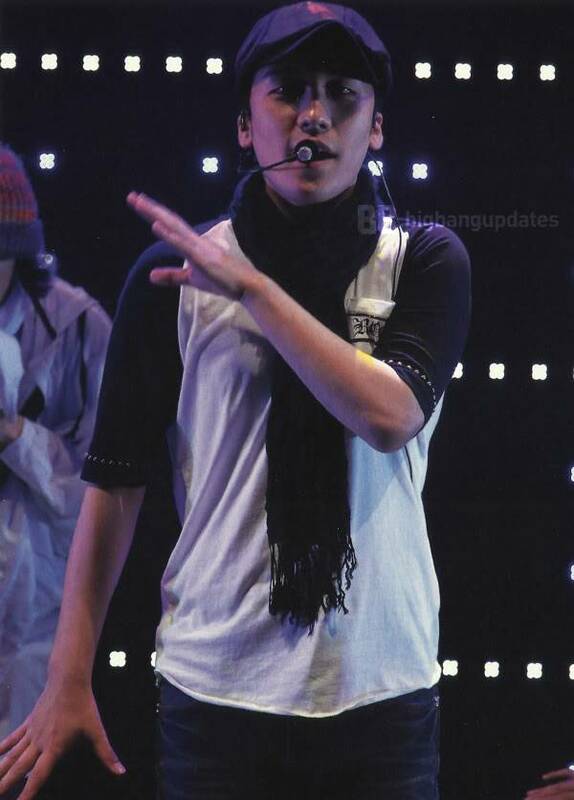 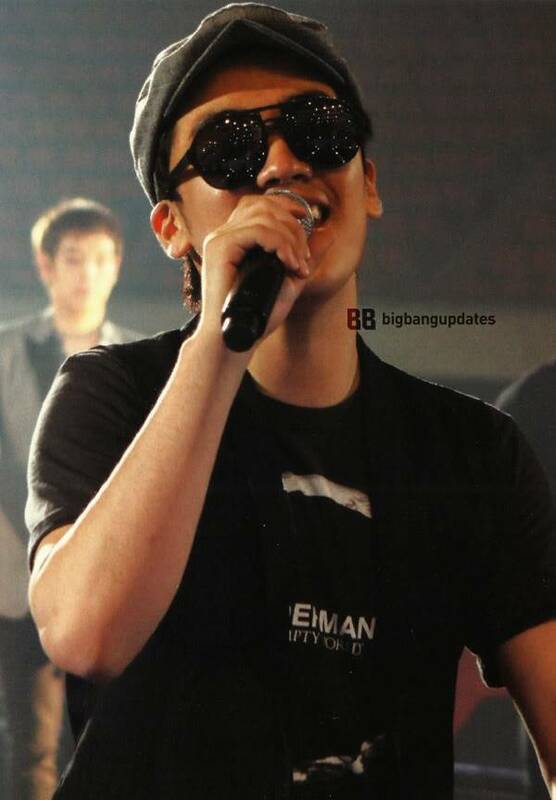 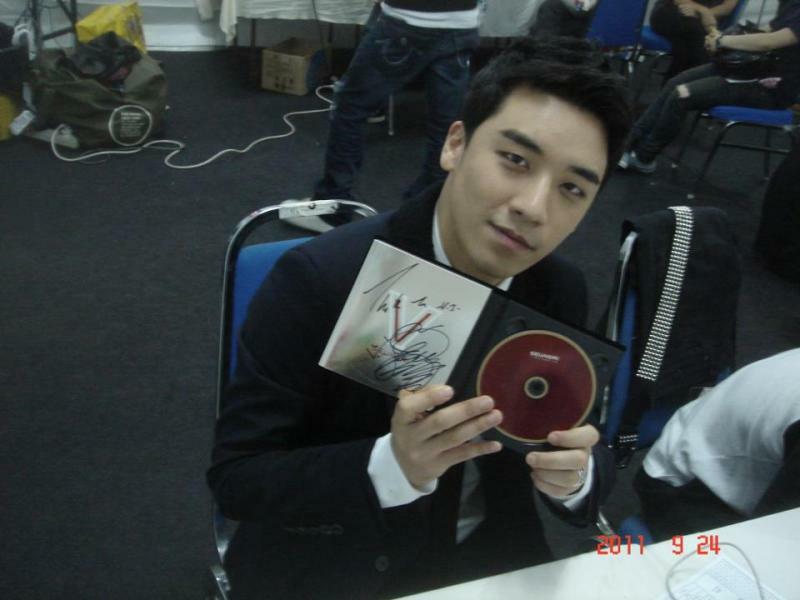 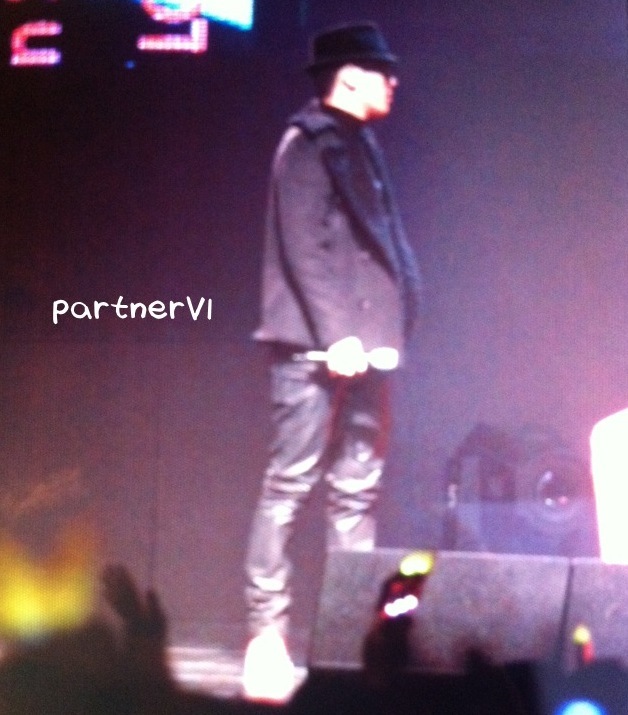 Seungri Backstage @ KMW Malaysia! 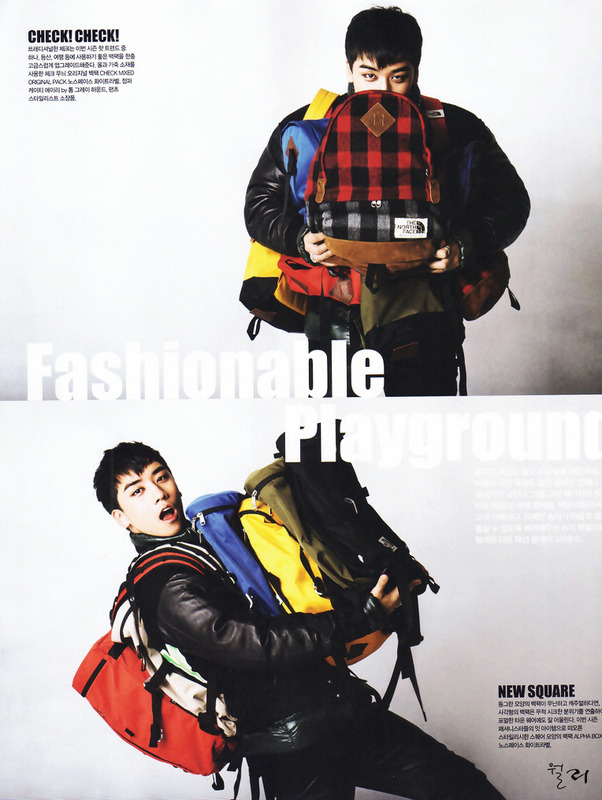 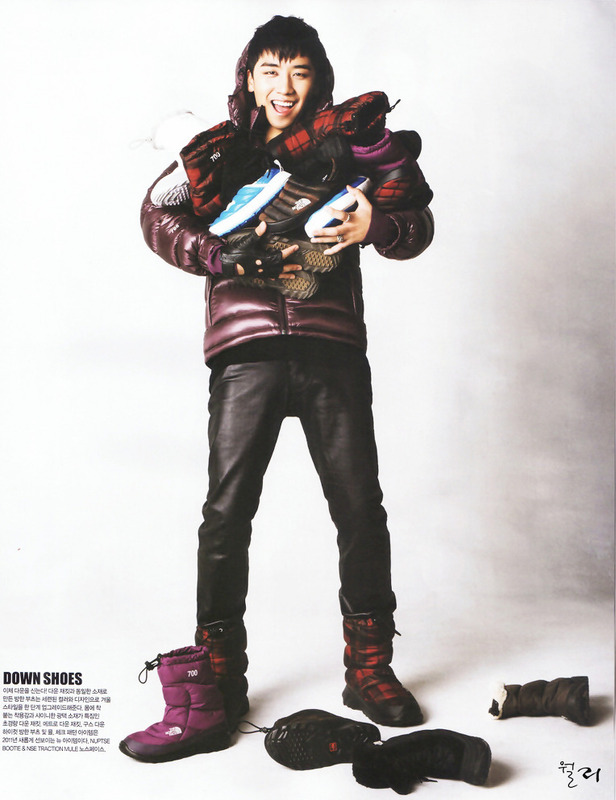 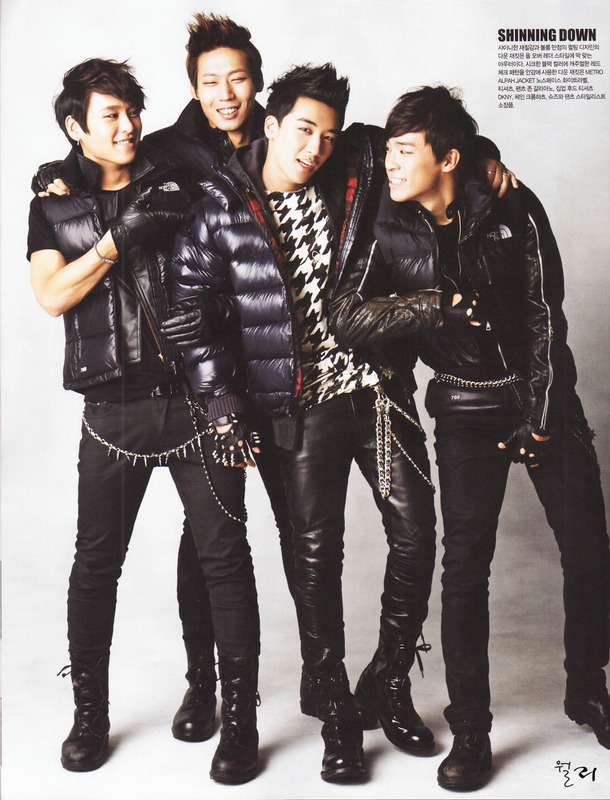 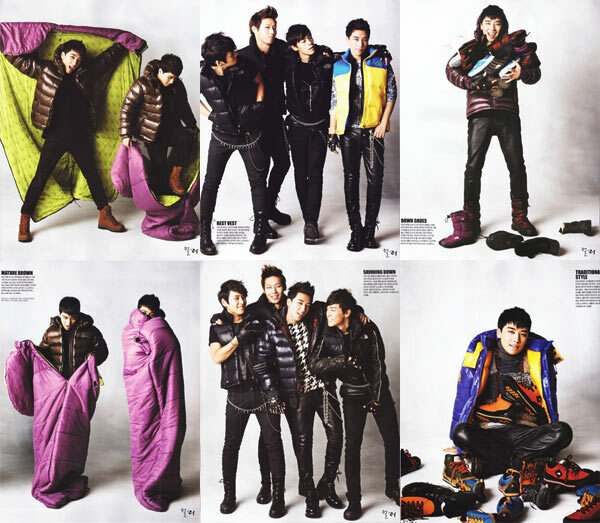 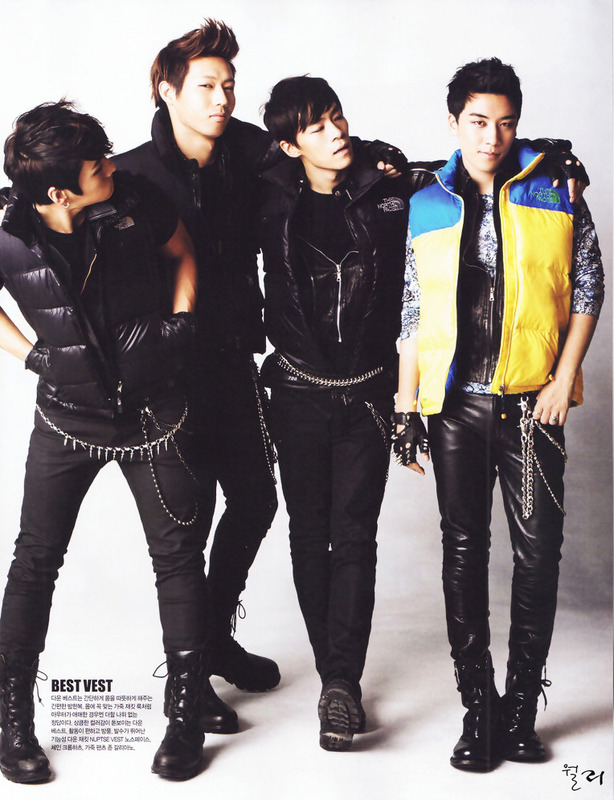 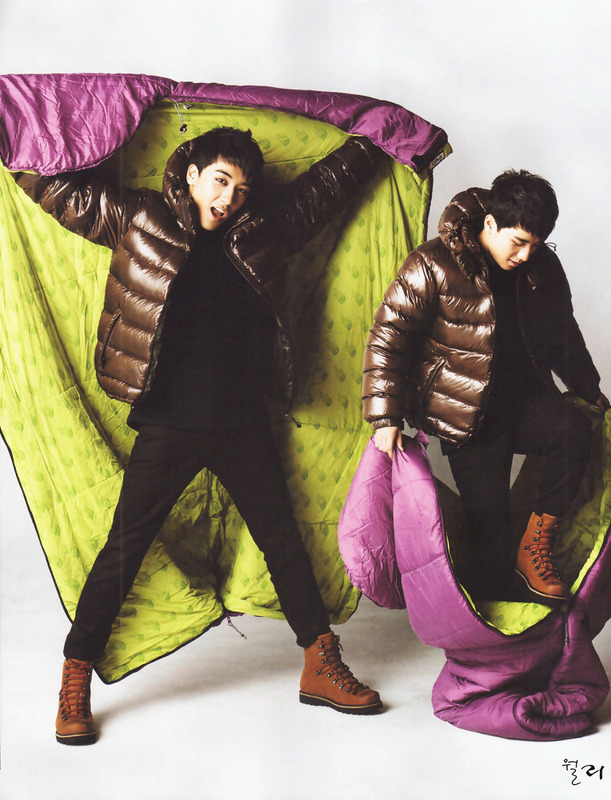 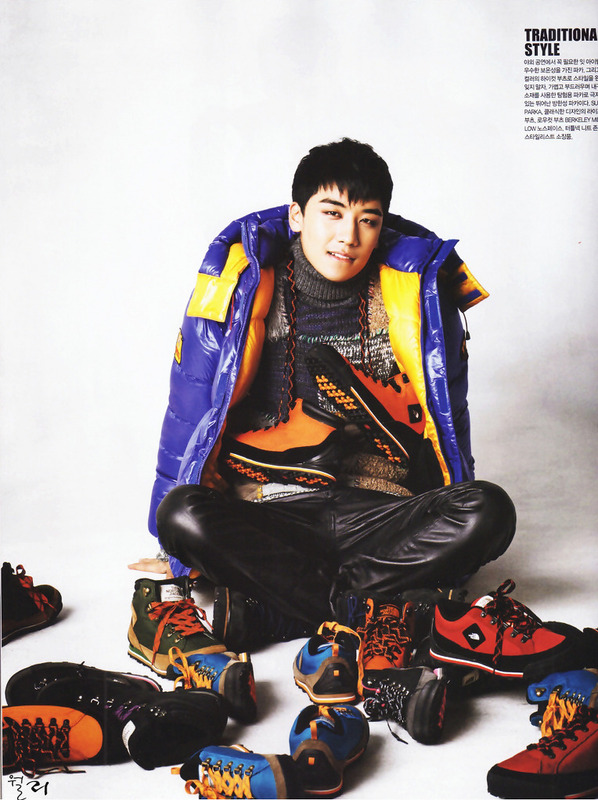 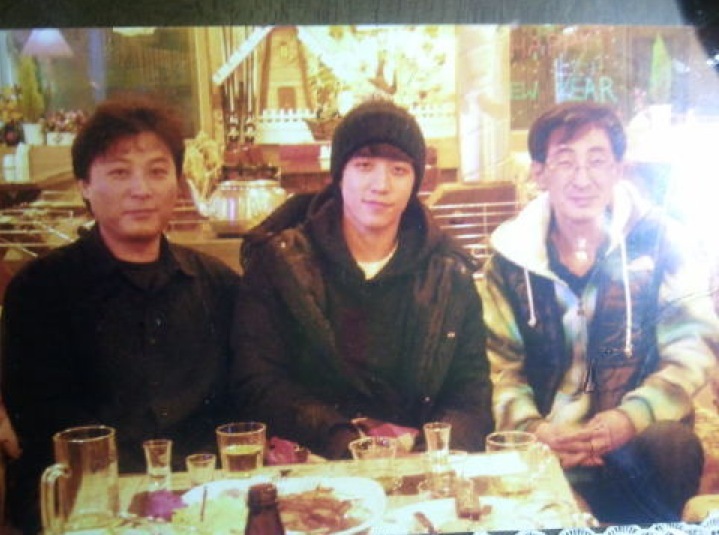 Thanks to 월리 @ bestiz for the scans! 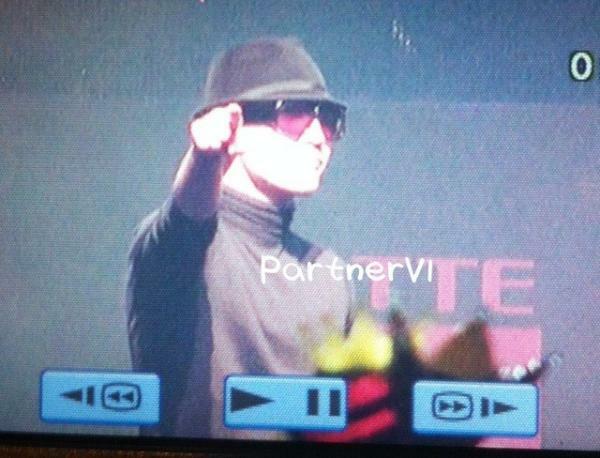 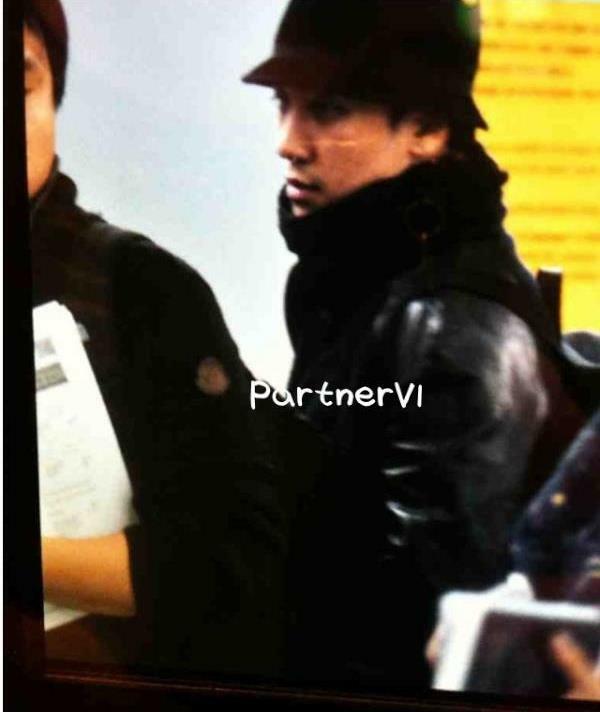 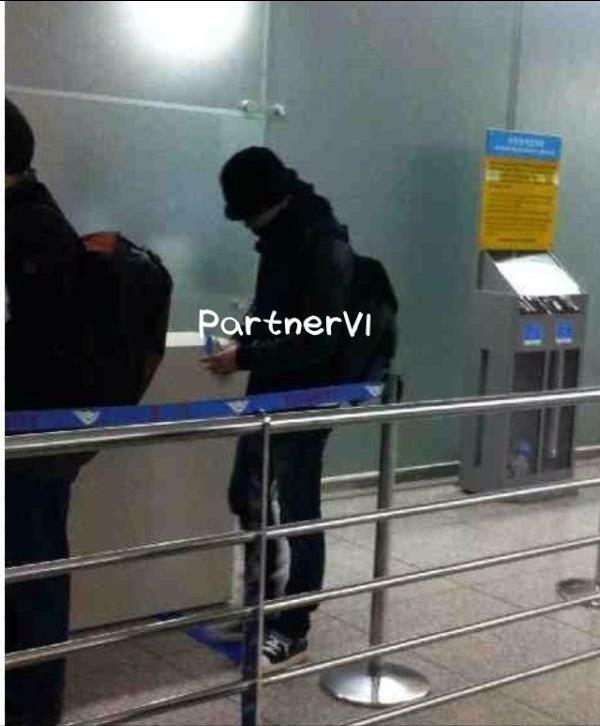 Seungri @ Airport leaving for Seoul-Tokyo Music Festival, Japan! 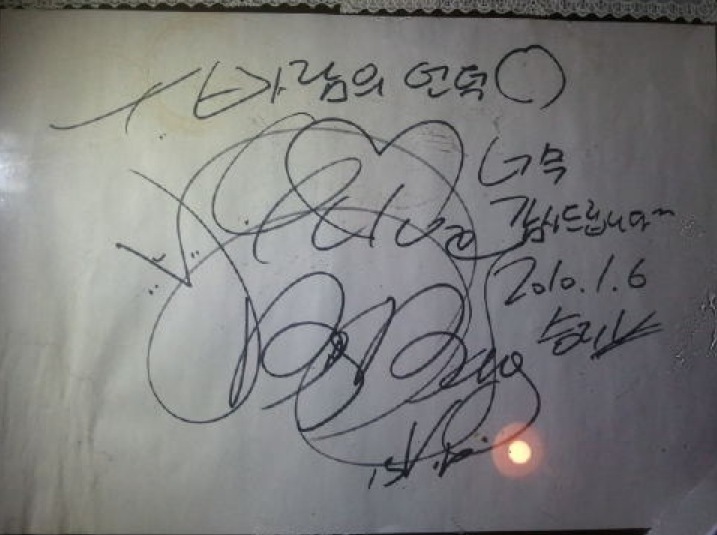 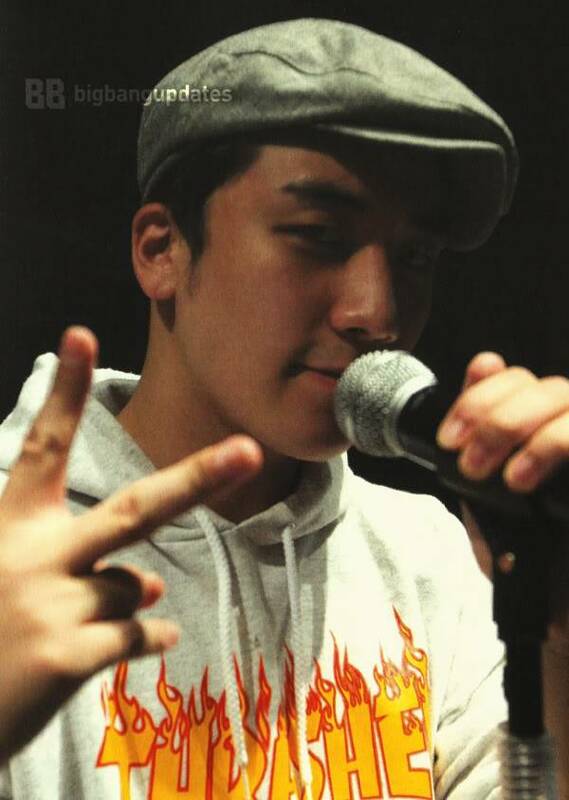 Seungri has left for Japan to attend 'Seoul-Tokyo Music Festival' shortly after arriving at Seoul from Belfast after MTV EMA 2011. 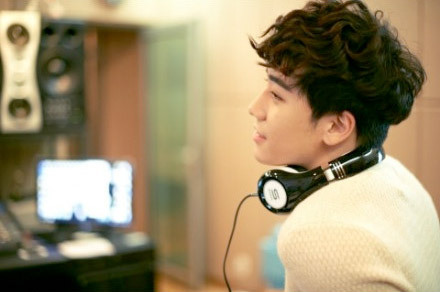 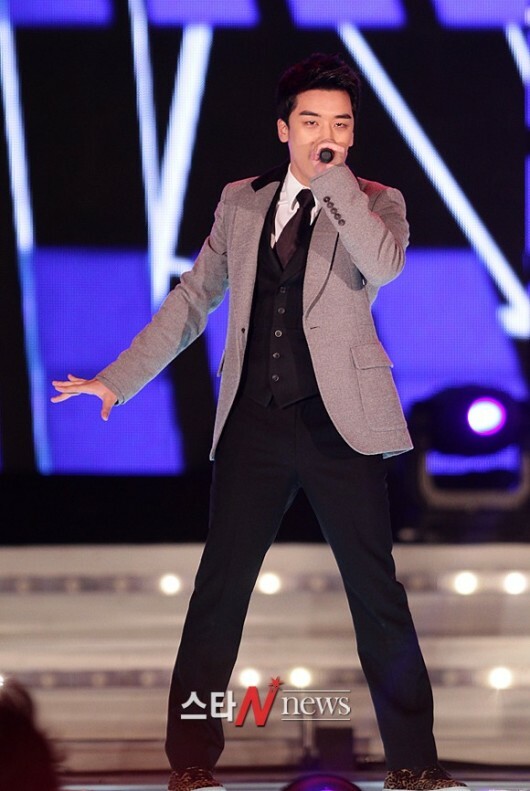 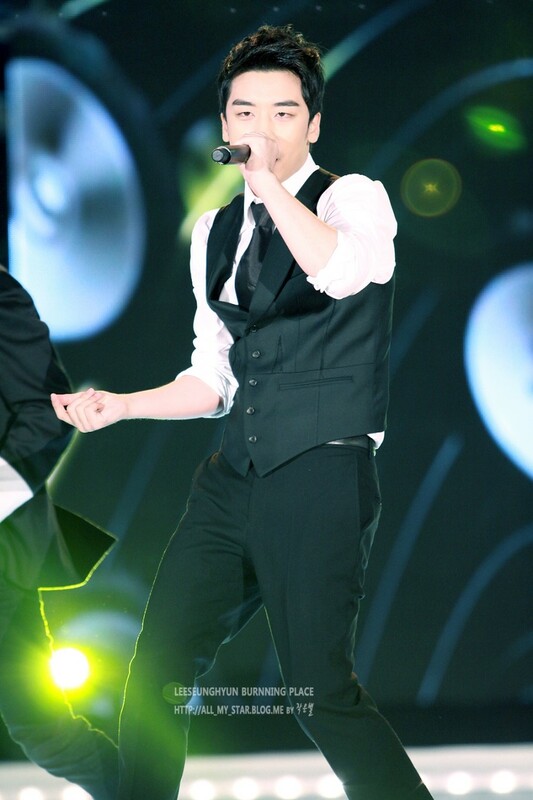 He is one of the four MCs to host this concert, along with Kara's Hara and Gyuri as well as FT Island's HongKi. 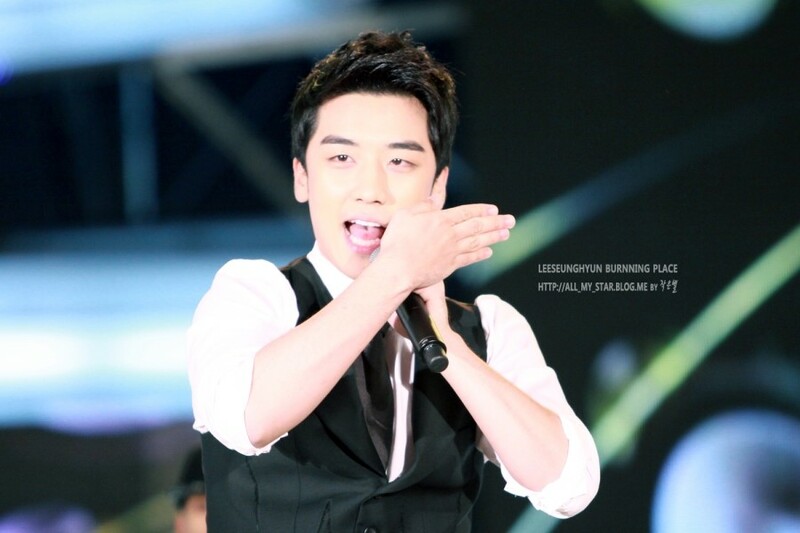 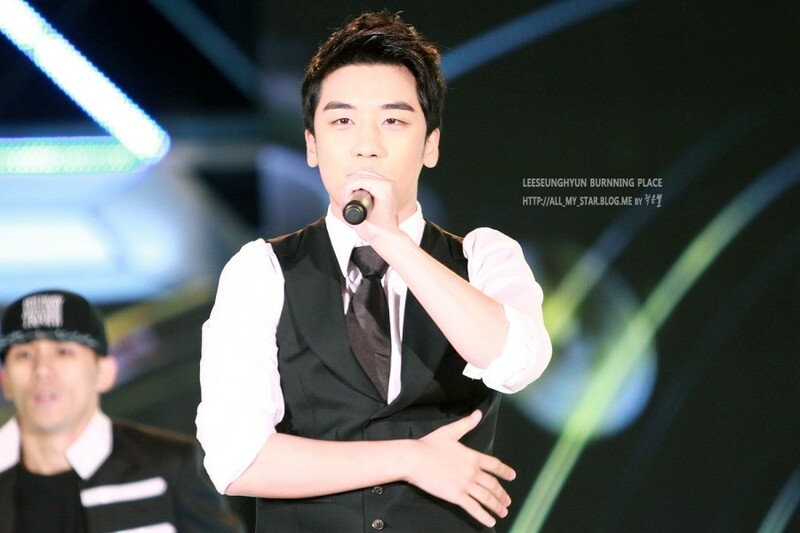 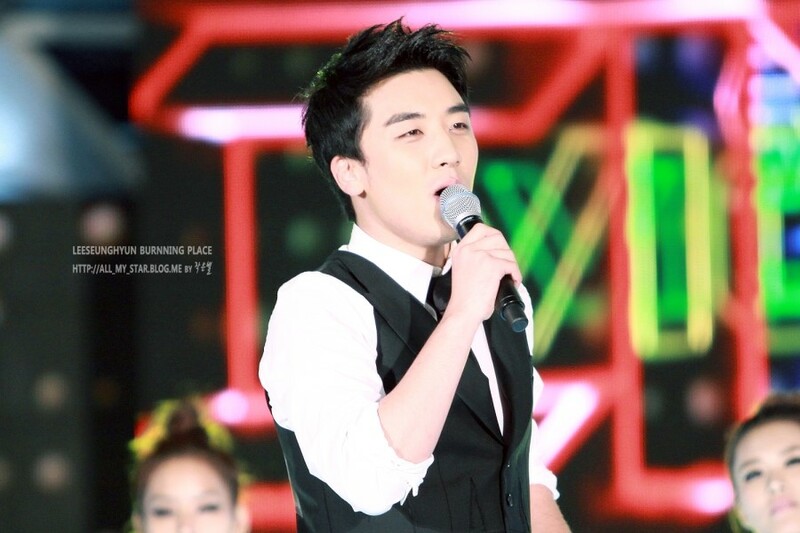 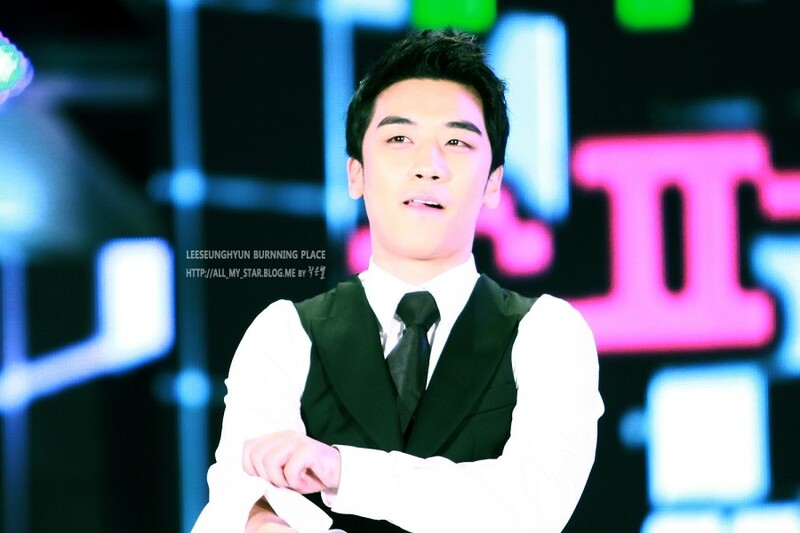 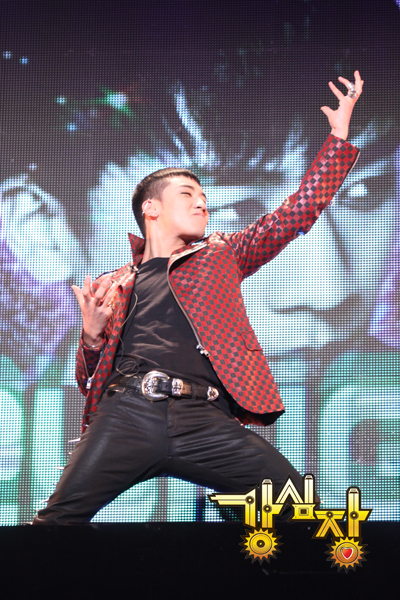 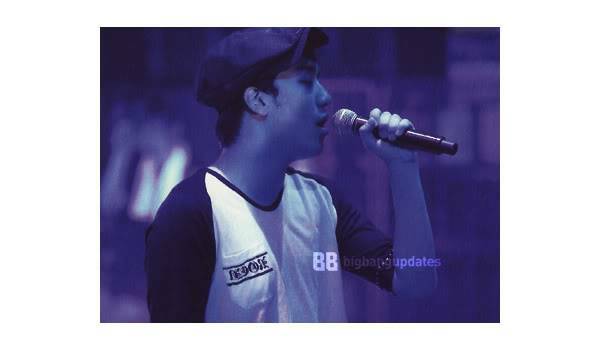 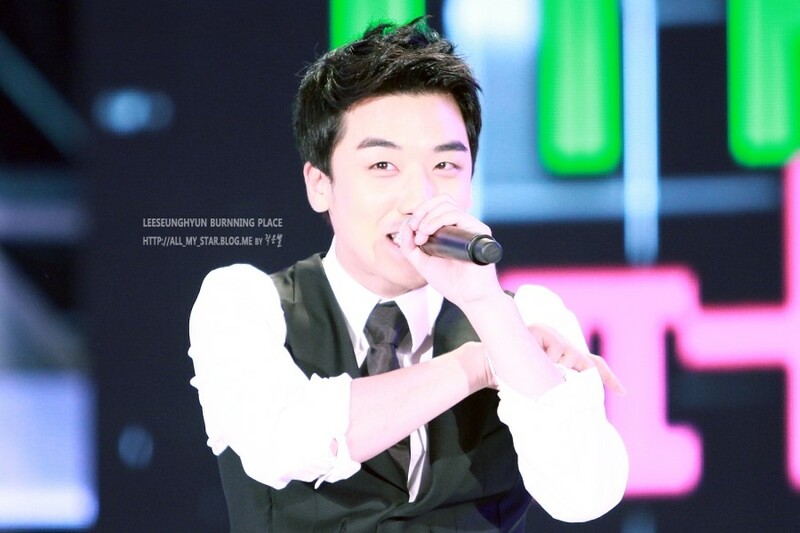 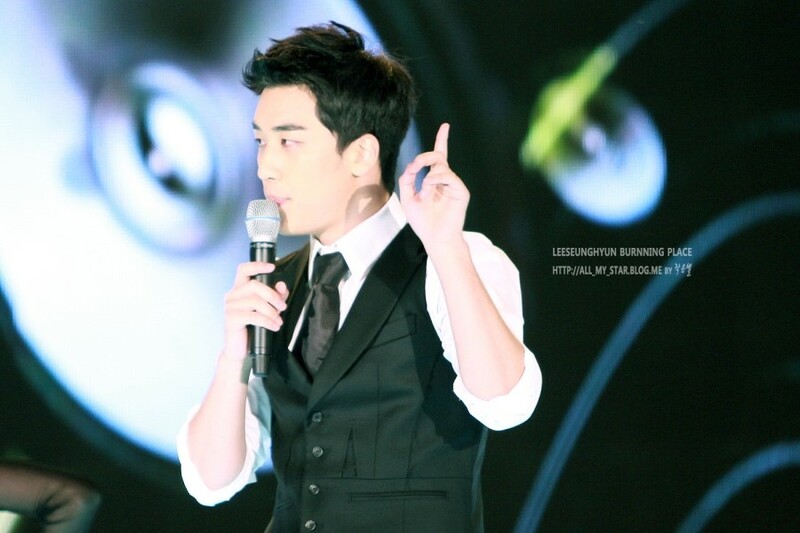 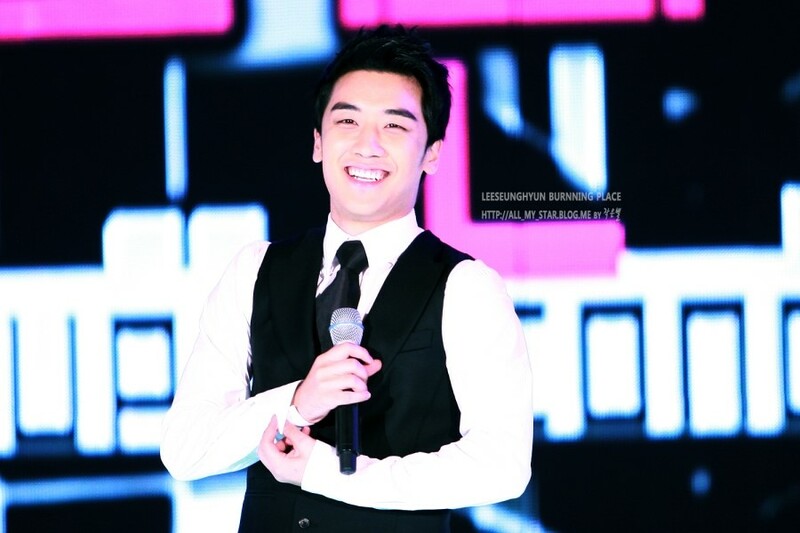 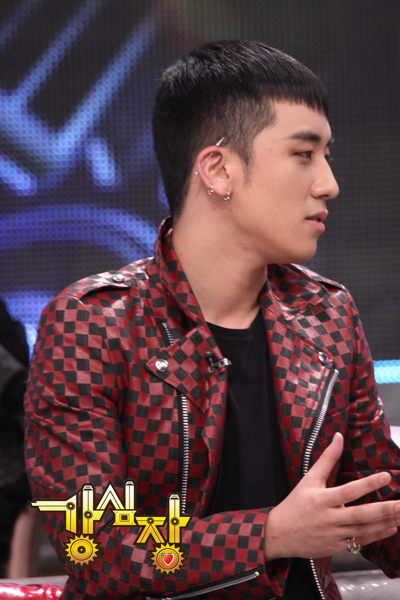 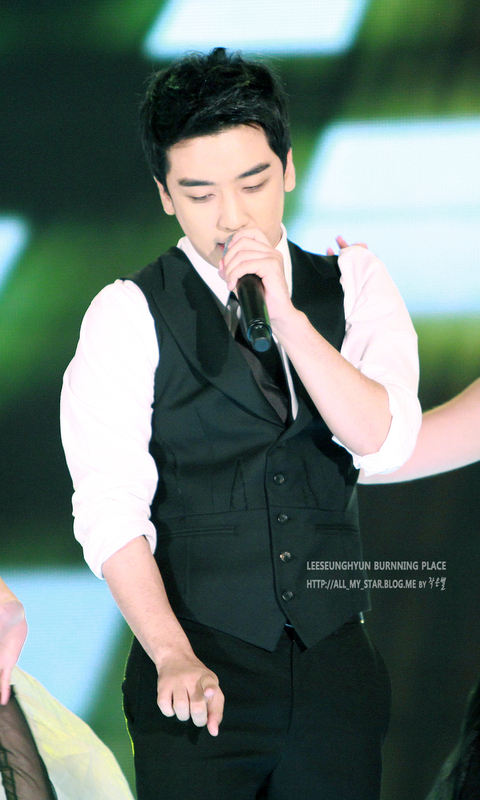 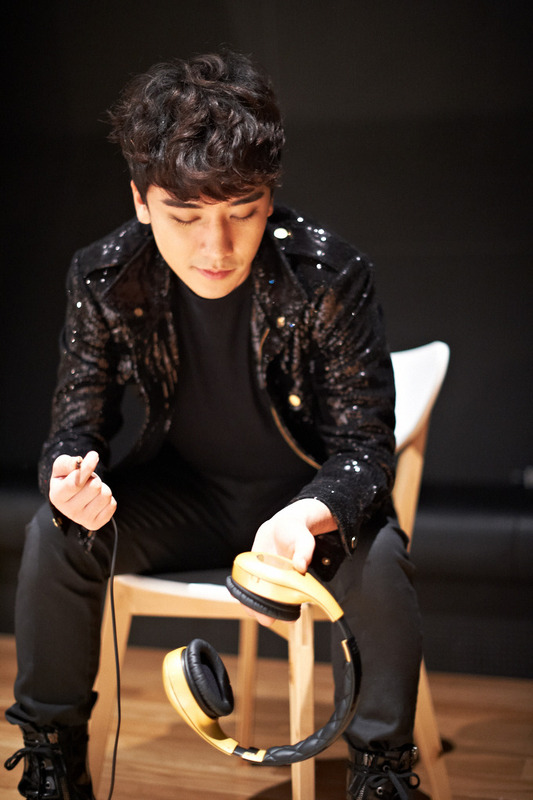 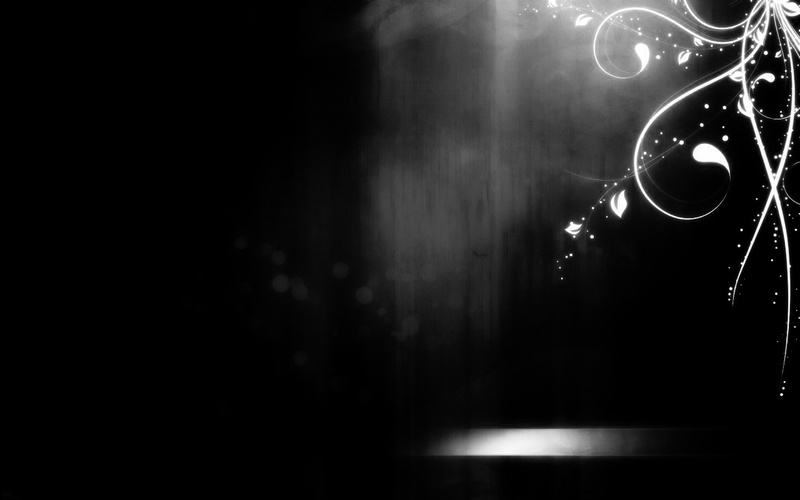 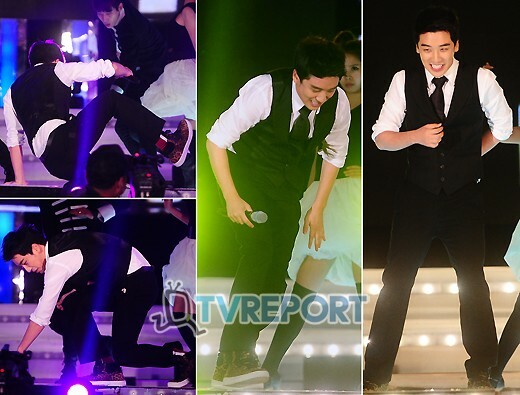 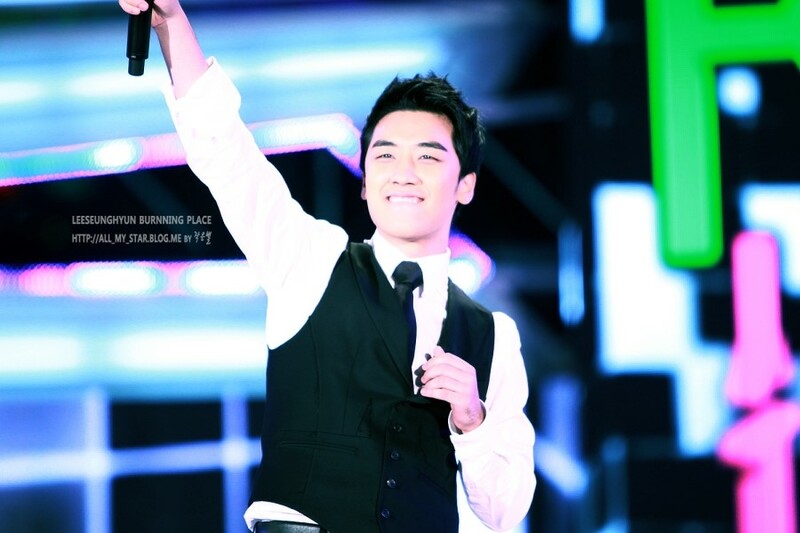 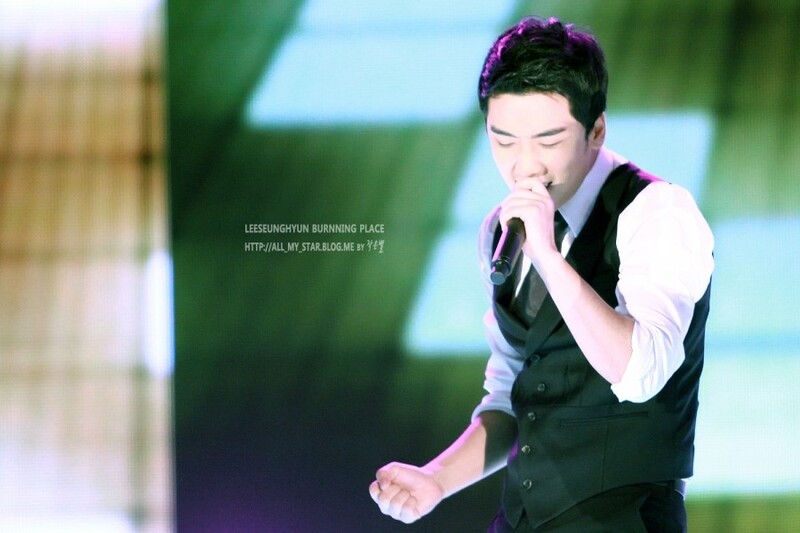 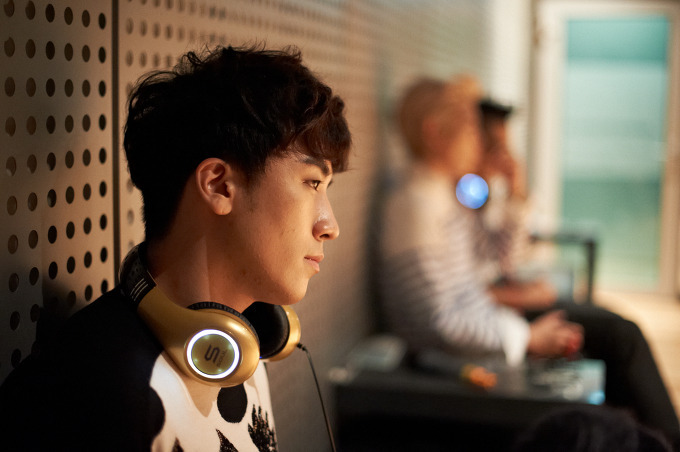 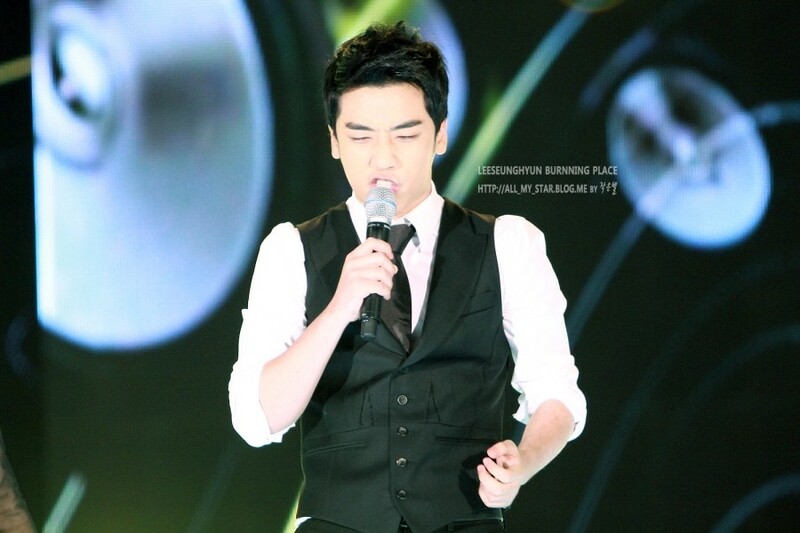 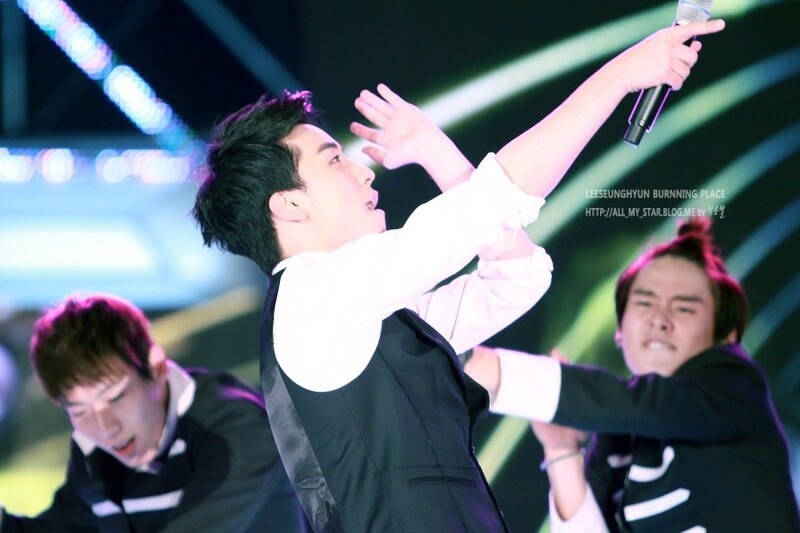 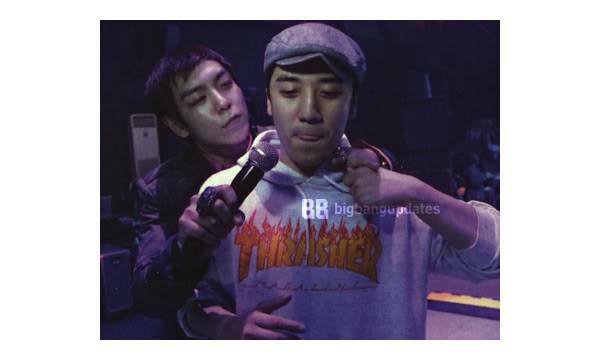 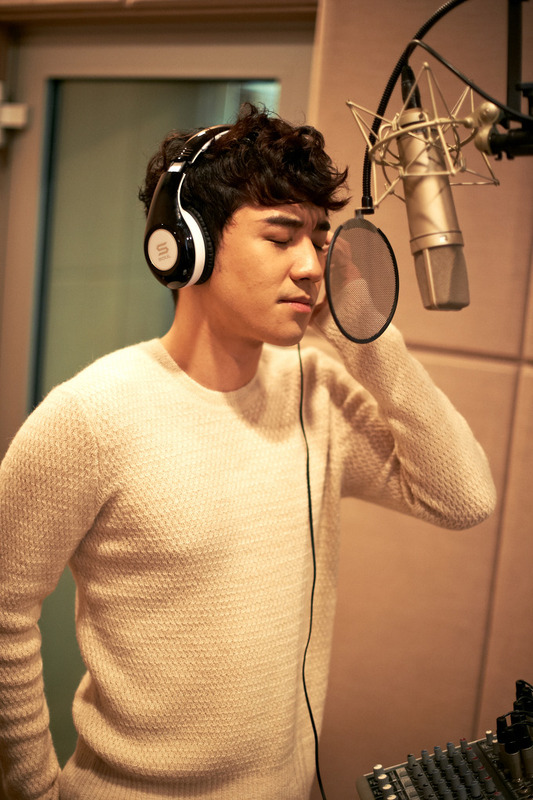 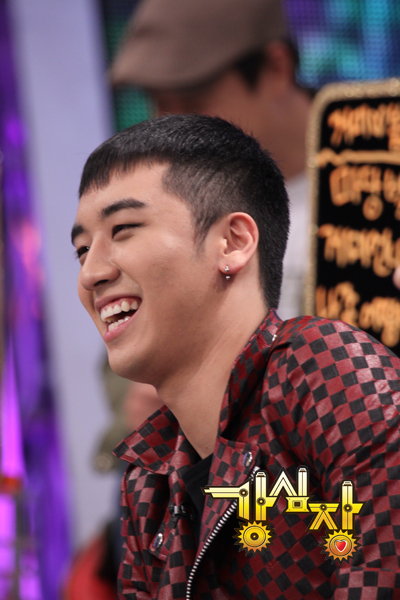 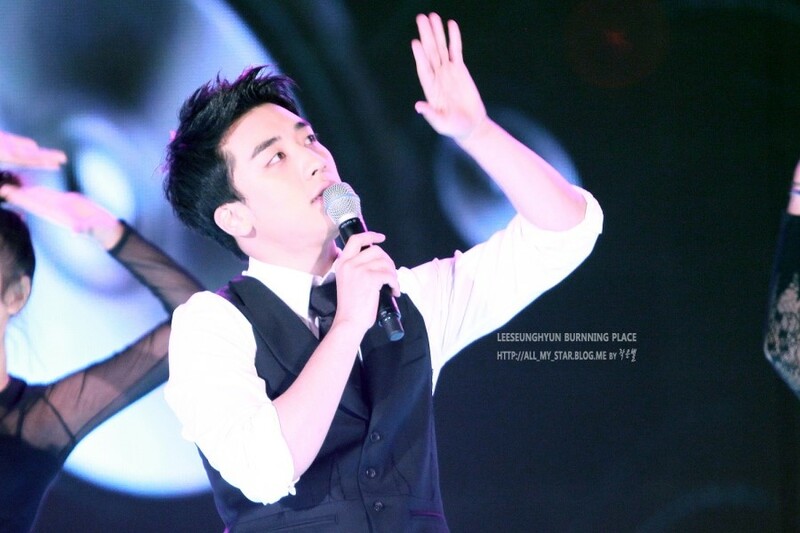 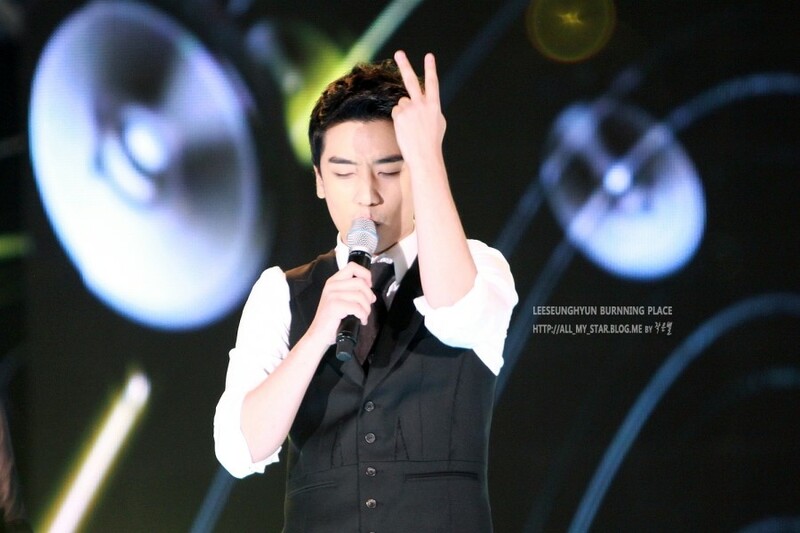 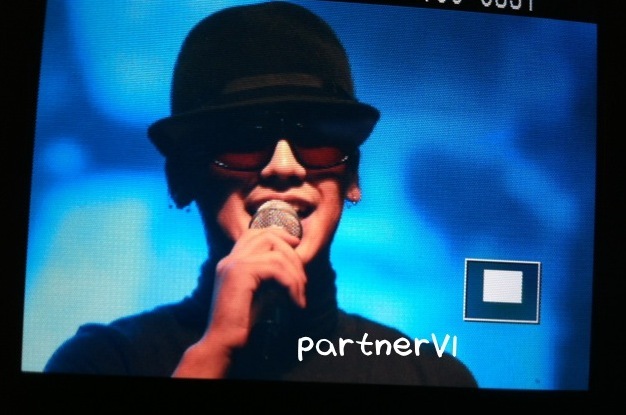 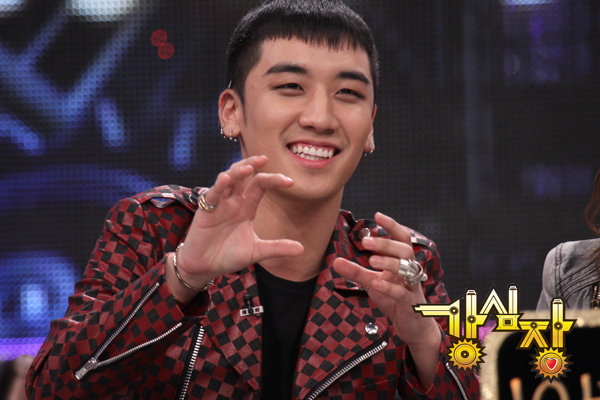 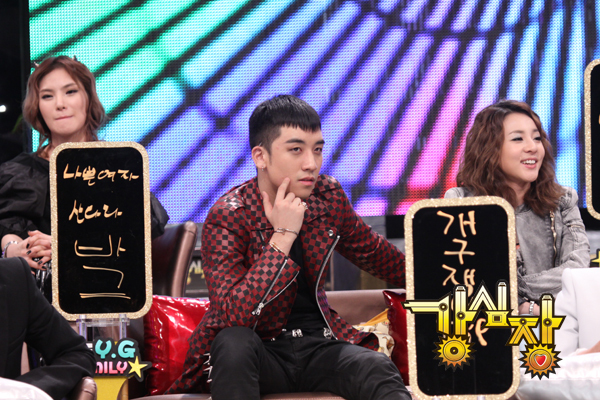 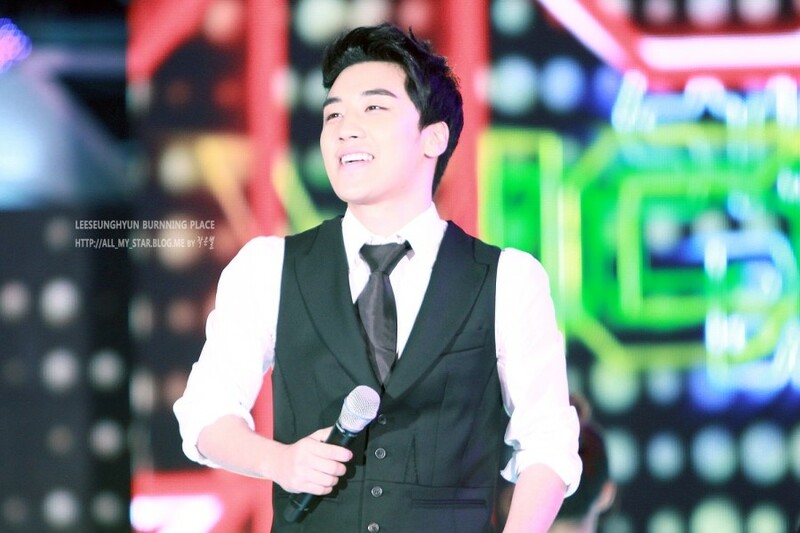 Besides mc-ing, Seungri would be performing as well.